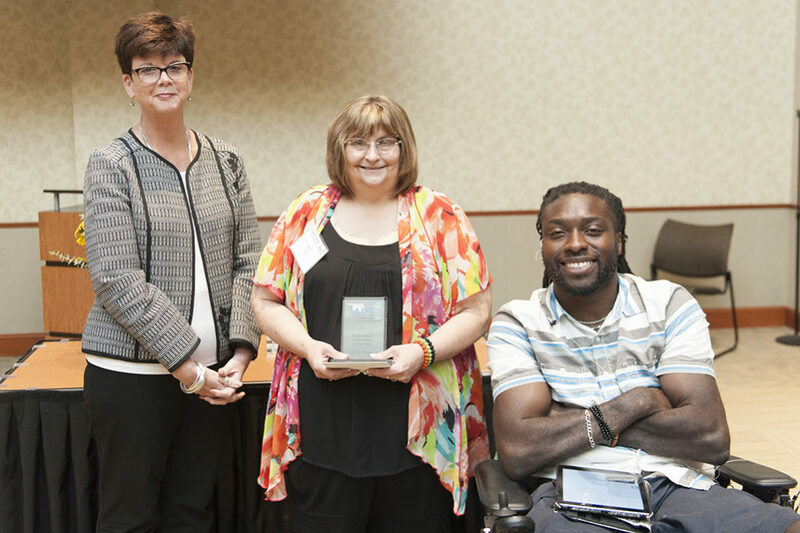 Central Tech’s Employment Consultant, Kris Pruitt, was given the 2017 OK-APSE Employment Consultant of the Year award on June 28, 2017 at the Oklahoma Association of People Supporting Employment First (OK-APSE) Conference held at Moore Norman Technology Center-South Penn campus in Oklahoma City. Pruitt works at Central Tech’s Sapulpa campus and was nominated for tirelessly assisting individuals in obtaining their employment goals. Central Tech is proud of the work Pruitt does and congratulates her for this prestigious award!